If you're a new client, please review our FAQ and other details in the "Clients" menu. Before arriving to your first therapy session, you should print and complete the Client Intake Packet. 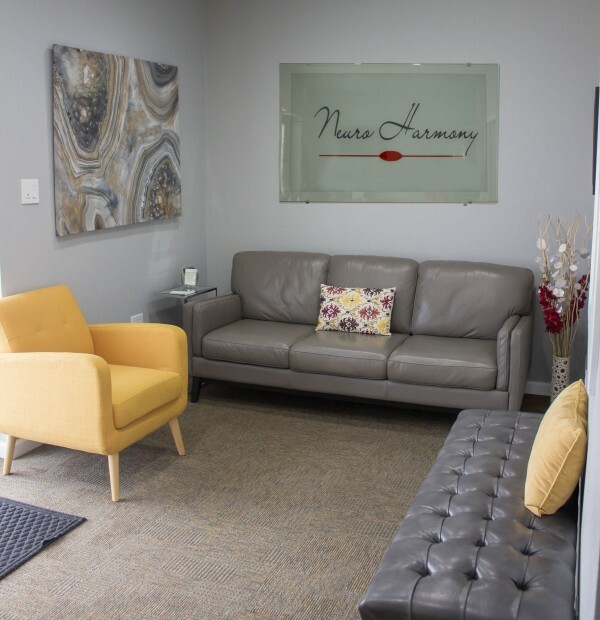 If you would like for Neuro Harmony to coordinate care with another provider (for example, your psychiatrist, primary care physician, etc. ), complete the Client Release of Information Form to authorize release of pertinent information.